Tashkent is the largest city in Central Asia. If you thought that Tashkent would be just an old and boring place then you got it all wrong. Tashkent is definitely full of cultural places but Tashkent is also ultra modern city. Before having any other idea you should know that Tashkent has extremely wide avenues and plenty of modern restaurants and posh buildings. Tashkent is also the surprisingly clean city, definitely, quite different from the idea you have of any Central Asian city. So, Tashkent is a blend of old and new at the same time. Tashkent has many places where as a visitor you should go and explore the place. Some of those are famous Chorsu Bazaar, Amir Temur Square, Uzbekistan State Museum of Applied Arts, Chimgan Valley and Charvak Reservoir. With names like Chimgan and Charvak, this is clear that you that you have amazing natural beauty in Tashkent as well. In this article however we will talk about other 5 Points of interests in Tashkent you should explore when you are here on your Tashkent Package. This is located in the old residential part of Tashkent. Hazrat Imam Complex also known as Hast-imam is a religious center but you can also explore the place for it’s architectural beauty. The primary significance of the complex is a rich library where oriental manuscripts are preserved. The world famous Quran of Caliph Uthman – Ottoman has been preserved here. Ottoman Koran is the primary source of Islam holy book that was written in the middle of VII century. Hazrat Imam complex new building was erected in 2007. Now the mosque has the mosque itself, along with two minarets. Architecture has been kept in the style of the XVI century. Landscape designer’s great work can be observed here. 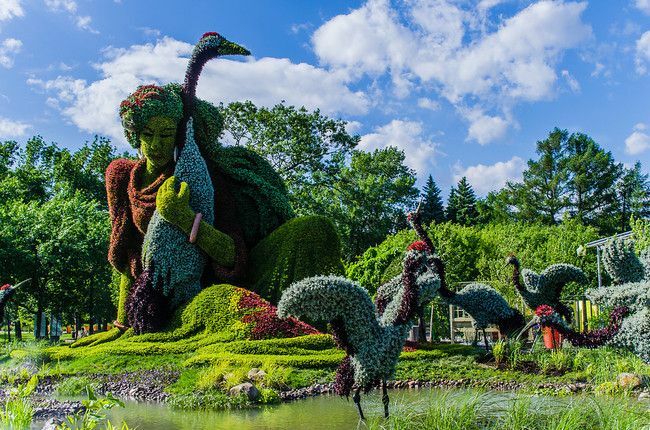 In particular, you should see the imported exotic trees, shrubs and flowers from different countries which have been planted on the territory of the complex. During the spring, summer and autumn, you can see beautiful storks freely walk there. Special lighting of the buildings at the night makes you feel being a part of the world of the ancient oriental tales. Tashkent had a major earthquake in 1966 which destroyed the major part of the city especially the old town. This was the time when architects and planners from all over the Soviet Union came together to restore the city. And during this time only Tashkent Metro project was taken up. Tashkent Metro was inspired by Moscow and St. Petersberg Metro and that is why they wanted Tashkent Metro to be a artistic masterpiece. 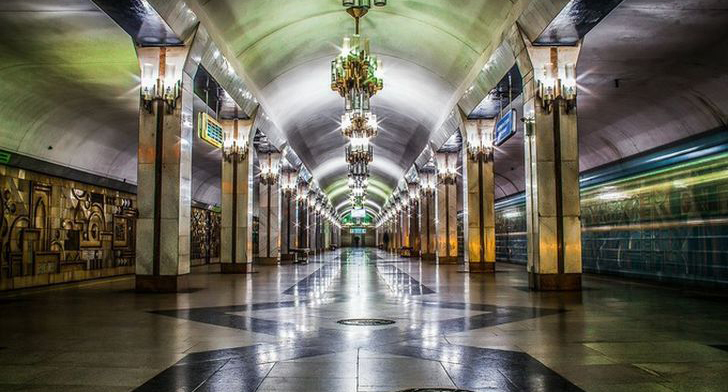 Today, if you see each station of Tashkent Metro then you will immediately feel that you need some extra time to experience the beauty of it. Each station is absolutely gorgeous and they are all different from each other. From beautiful mosaics to massive, goldish-candelabras, you would love to spend some time just going up and down on the metro. If you are a traveler who loves to gather details of the place in a city then you can visit Kukeldash Madrassa. This is a place where public executions were held. This was an old fortress which used to be an old Islamic school in 16th century which two hundred years later was a caravanserai. 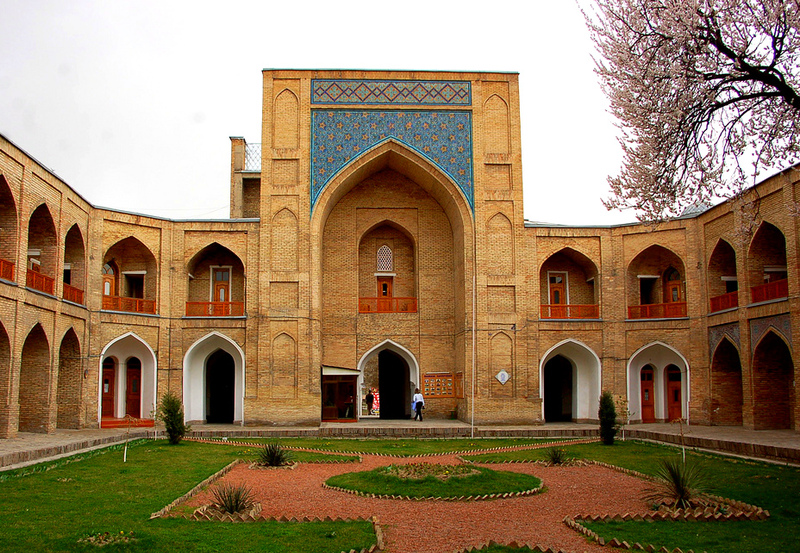 This is one of of the most historic buildings in Tashkent. This was damaged very badly because of earthquakes but it was beautifully reconstructed in the middle of the 20th century. 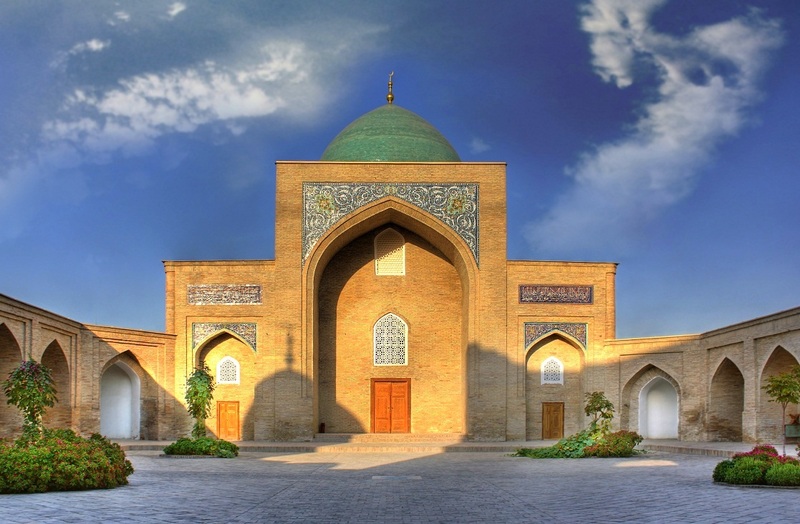 So, on your Tashkent Tour Package you should visit this centuries old Madrassa. You can see a colorful courtyard inside the madrassa as well. Are you a foodie? If yes then Central Asian Plov Center is must go to place for you in Tashkent. Plov is one of the most famous dish of Central Asia and national dish of the Uzbekistan. Central Asian Plov center is the place to taste Plov. 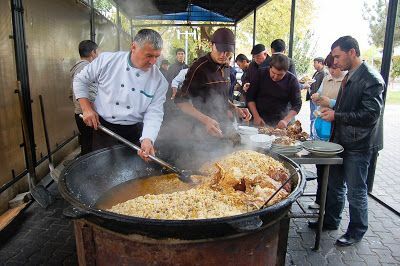 This is the place where you get the best plov in the entire region. Plove is cooked in massive pans (Kozon), which can feed hundreds of people at a time. Before 12 is the best time to visit Central Asian Plov Center. But this place is not only for those who want to eat Plov. This is also for those who want to experience a great atmosphere in Tashkent city. Those who are interested in natural places in Tashkent should visit Botanical garden in the city. This garden here add a lovely splash of color and they are fantastic stopover for the visitors. Botanical Garden have thousands of trees, flower, shrub, vine and other plant species. They are all beautiful and represent the beauty of different geographies of the world. This happens to be the largest and the oldest botanical garden in the entire Central Asia region. There is a small pond with delicate pink lotus blossoming into it during the late spring. Apart from this there are several alleys around the garden, which lead to the central part of the garden. You can start to walk from any climate region in the garden as all sectors of the park are closed up here. You can start from either flora of America, Europe or Asia. But it is better if you start start from the hill of wishes. These are 5 Tashkent points of interest. But Tashkent has lot more to offer to the visitors. 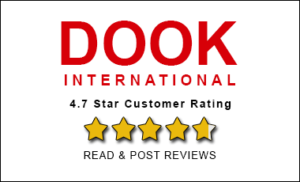 So, on your Uzbekistan Tour Packages you should look to explore these places along with other major and minor attractions of the city.